Curved and with a slight embossing, the White Jesolo Rottner Mailbox offers a fresh look for every home.The curved roof is wonderfully displayed and protects the mailbox from rain.In order to make your assembly easier, you will find a drill guide and the appropriate mounting material. 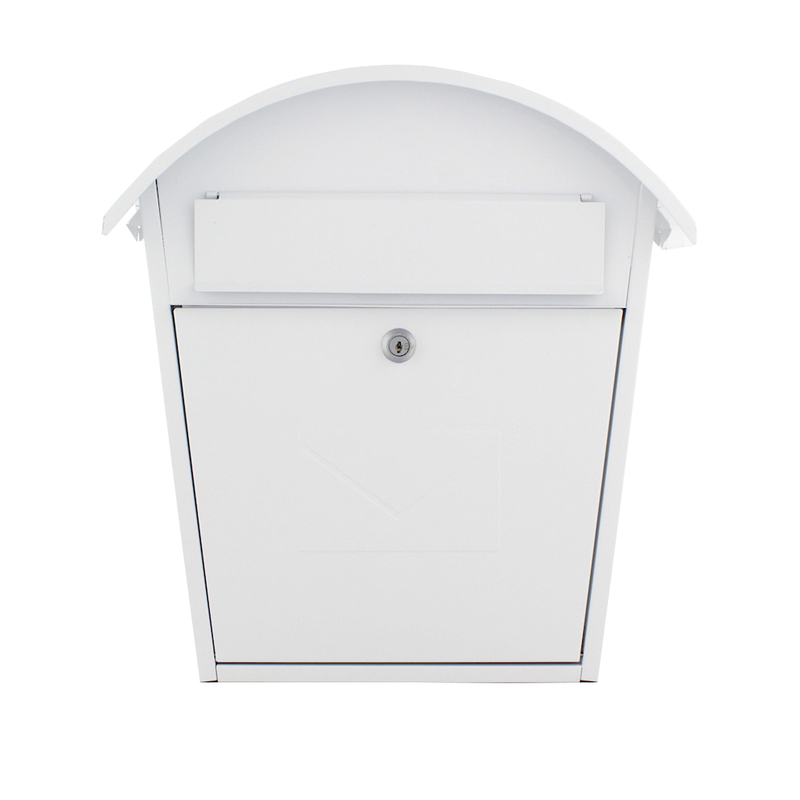 The White Rottner Letterbox Jesolo stands out not only with its bright white but also with stylish design. The half-round curved roof has enough room to protect the mailbox from the rain. At the front is a flap and a large door for accessing the mail.